Note: if the Health Mate app remains on Configuring your watch, please forget the watch from the Bluetooth setting of your phone. Log out of the Health Mate app, delete the app and reinstall it. Log back in, and attempt to configure the watch again. If it doesn't, try to charge your watch. 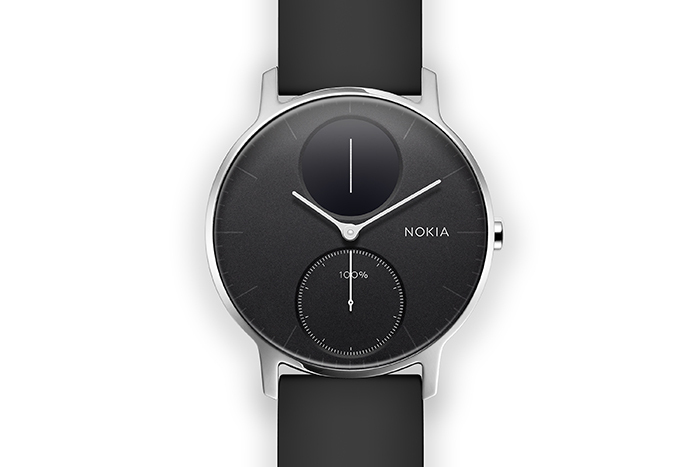 If your Steel HR / Steel HR Sport displays the current time instead of "go.withings.com", try to perform a factory reset. If you encounter this issue, please click here.